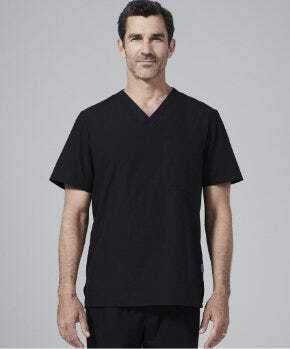 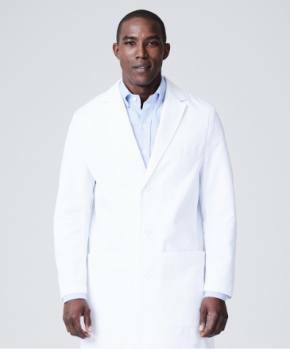 Quiz: Which Lab Coat Is Right For You? 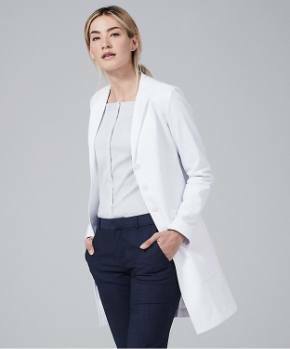 The Medelita White Coat Collection includes 6 different lab coat styles for women, each with its own unique design, features, and fit. 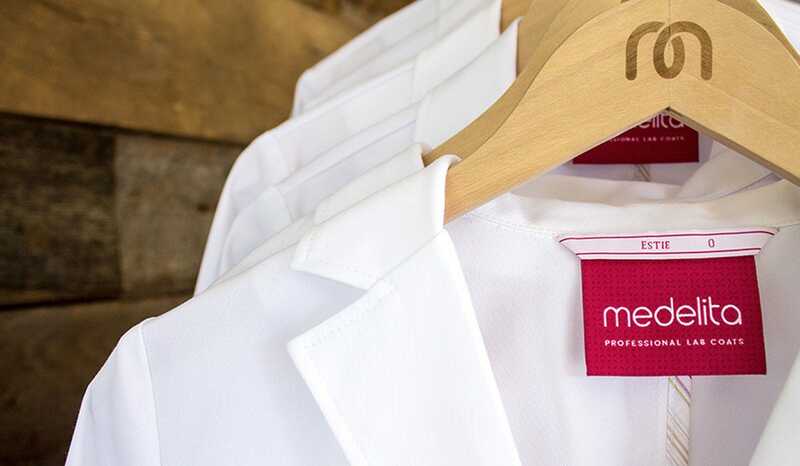 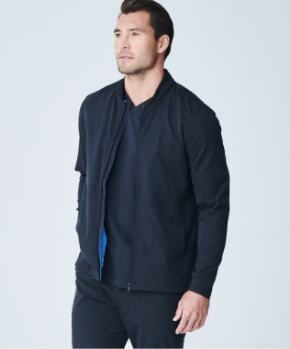 Take our quiz to help you decide which lab coat is the perfect match for you!